Figure out a plan for your future. 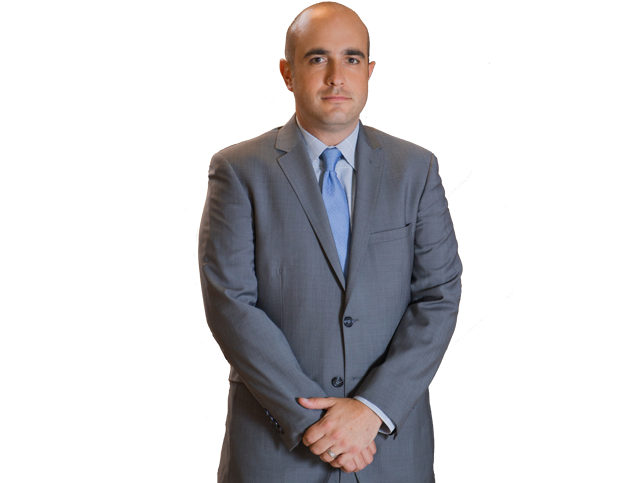 At AZ Criminal Defense Group, PLLC, our Tucson Immigration Lawyers devote a portion of their law practice to helping individuals and businesses with the United States immigration process. Because the immigration process is stressful and somewhat uncertain, our Arizona Immigration Attorneys do what is necessary to make this complicated process run as smoothly as possible given the individual circumstances of each client’s immigration matter. When speaking with one of our Tucson Immigration Attorneys, you will feel rest assured in knowing that AZ Criminal Defense Group, PLLC will be working on your case from start to finish, relieving you of what can be quite a burdensome process without the assistance of a qualified attorney. Why Choose AZ Criminal Defense Group, PLLC for Your Immigration Needs? The Tucson Immigration Attorneys of AZ Criminal Defense Group, PLLC understand how difficult it is to apply for citizenship, apply for adjustment of status based on marriage, or hire an immigrant to work at your company, among many other immigration matters. When contacting our office, you will be speaking directly with one of our seasoned Arizona Immigration Attorneys. By calling AZ Criminal Defense Group, PLLC, you will have all of your questions answered over the phone. It isn’t always easy for clients to make the trip to one of our Arizona offices. As such, we take pride in being able to provide outstanding legal representation to Arizona residents from all over the state, either over the phone and/or at one of our office locations. While United States Citizenship and Immigration Services (USCIS) has immigration forms available to the public on its website, and such forms can be completed by anyone, the Tucson Immigration Attorneys of AZ Criminal Defense Group, PLLC do not leave the task of completing important forms to only a legal assistant. 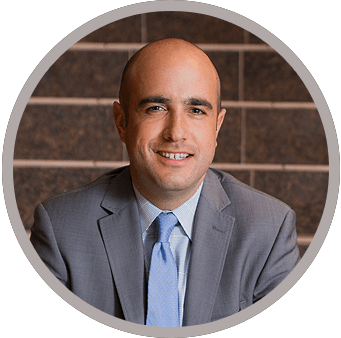 Our legal staff members do play a key role in helping our attorneys represent their clients’ rights and interests, however, your case will be solely managed by one of our Arizona Immigration Attorneys. The Arizona Immigration Attorneys of AZ Criminal Defense Group, PLLC have received an “A” rating from the Better Business Bureau in addition to a number of other positive online reviews. Because our attorneys believe quality is more important than quantity, we do not have the goal of retaining as many clients as possible. No client is simply a “number” to us. Our clients are our peers, and deserve to have a close attorney-client relationship with our attorneys. We have the goal of providing the best legal services possible that fit with each client’s particular situation and needs. Whether you are an individual seeking to marry a non-citizen, or you are a business looking to hire a non-citizen, the Tucson Immigration Attorneys of AZ Criminal Defense Group, PLLC have the resources, dedication, and experience to help you with your immigration needs. Because there is usually a feeling of uncertainty when it comes to immigration in the United States, you need an attorney who truly understands what needs to be done to reach your goals of lawfully working and/or residing in the United States. At AZ Criminal Defense Group, PLLC, our skilled Tucson Immigration Attorneys work hard to provide each and every client with the best legal representation possible. To speak with the Tucson Immigration Attorneys of AZ Criminal Defense Group, PLLC, contact us today by calling (520) 895-4458 to schedule your initial consultation. When calling our office, you will be immediately directed to an attorney. We are available 24/7 to answer your questions and alleviate your concerns.